WELCOME HOME... 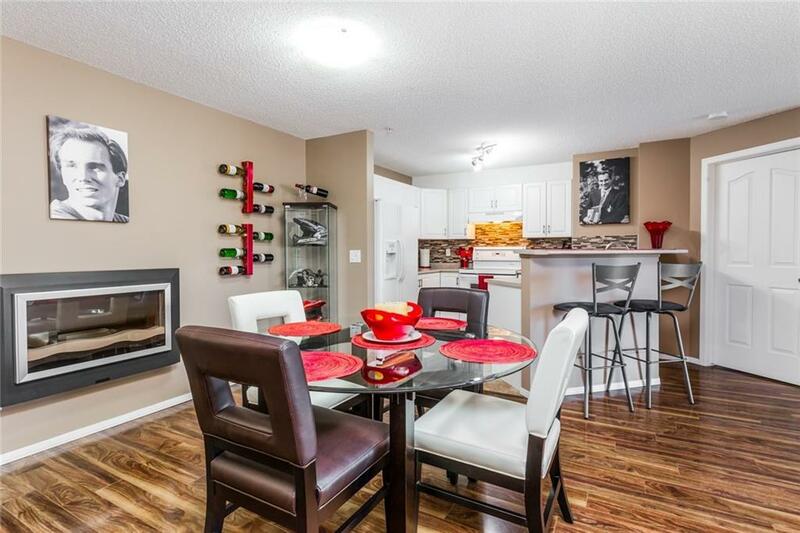 Bright, Clean & Well-Kept Open Concept 2 bed / 2 bath condo at Citadel Point. Pride of ownership is evident in this unit. The smart design and layout will please even the most discerning buyer. 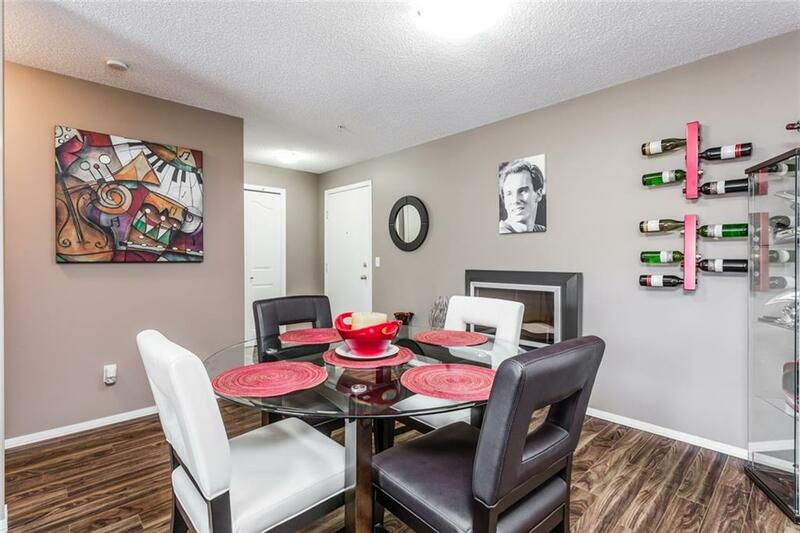 Upon entry, you are welcomed by a large foyer, separate dining area, well equipped kitchen with breakfast bar overlooking the living room and patio. The spacious master bedroom includes a large walk-through closet and en-suite bathroom. 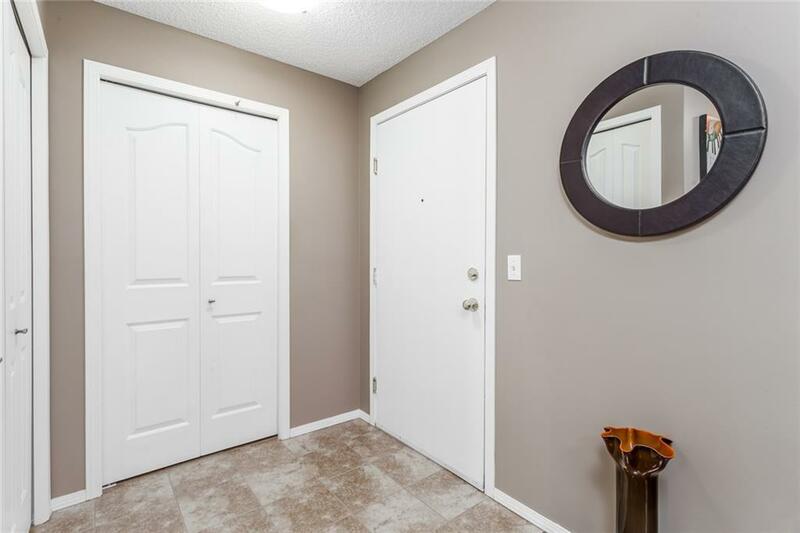 The second bedroom and 4pc bath are a great size, and the separation between the 2 bedrooms with the living area/kitchen makes this a perfect rental condo for investors, for 2 people to live, or perfect for visiting guests. 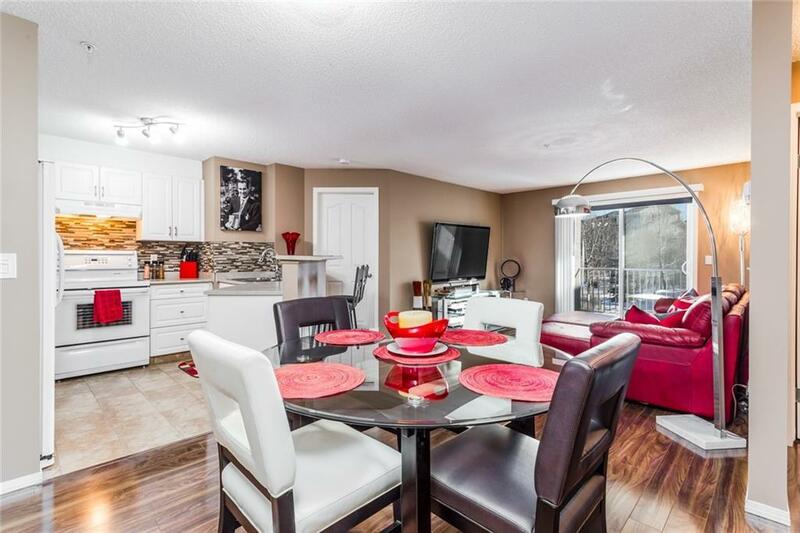 Other unit features include: fresh paint, fireplace, in-suite storage/laundry, titled heated underground parking stall, beautiful laminate floors throughout, matching appliance package & a large covered south facing balcony. Don't miss out - BEST VALUE IN THE BUILDING!